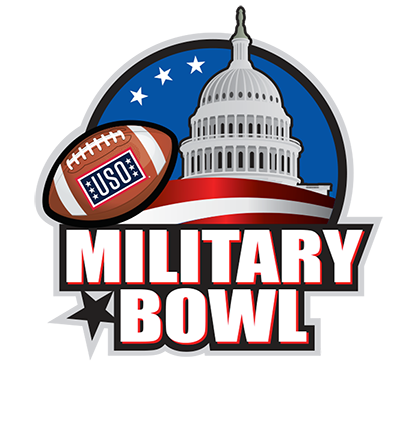 WASHINGTON, D.C.—The Military Bowl presented by Northrop Grumman, benefiting the USO, today announced that it will continue its partnership with the Atlantic Coast Conference. A partner of the bowl since its founding in 2008, the ACC will supply a team for the Military Bowl each year from 2014 through 2019, Military Bowl President & Executive Director Steve Beck announced. 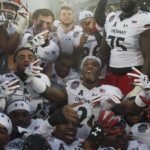 The ACC will provide a team to the Military Bowl following its four pooled teams to the Sun, Pinstripe, Belk and Music City/Gator bowls. 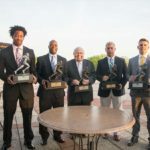 The ACC representative will face a team from the American Athletic Conference at the game’s new home, Navy-Marine Corps Memorial Stadium in Annapolis. Additionally, Beck announced that Northrop Grumman will continue as the Military Bowl’s title sponsor for the next three years. The first five editions of the Washington-area’s bowl game were played at RFK Stadium. The 2013 game, matching teams from the ACC and Conference USA on Friday, Dec. 27, will be the first bowl game ever played in Annapolis. It will air nationally on ESPN. 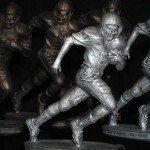 Fans are encouraged to visit www.militarybowl.org to keep up to date with the latest information regarding this year’s game.